Our friends over at Thug Seduction will be hittin Cleveland's Pride hard this weekend. 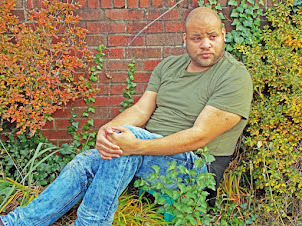 They will be partnering wit Rock Hard Productions to present the "Gemini's Bash". 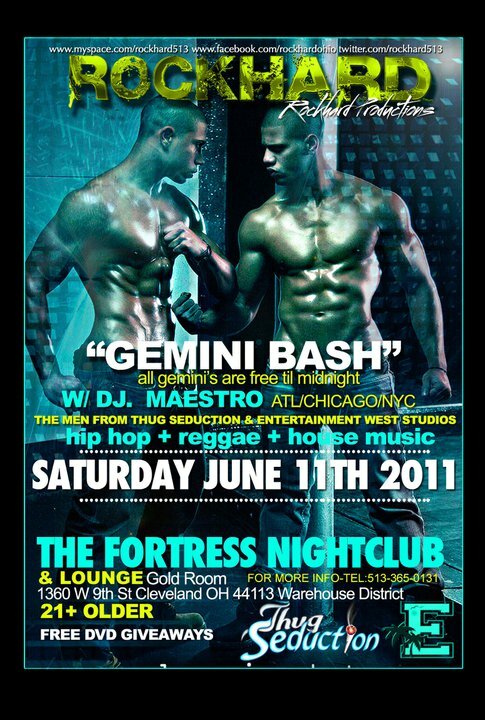 All Gemini's Are Free til Midnight. They will be in the house with some of the hottest and hardest niggas in the game doing free DVD giveaways. 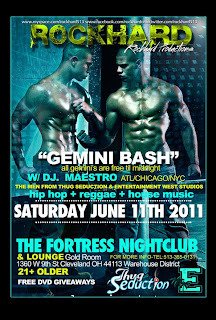 If your in Cleveland this Saturday definitely stop pass The Fortress Nightclub and get down with the boys Straight from the D.